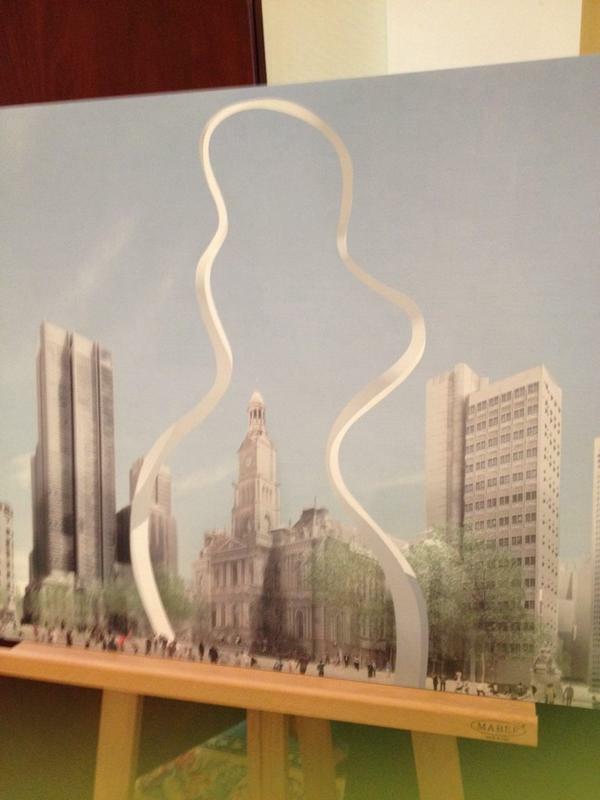 The 50 metre sculpture was announced today and will sprawl its noodly body across Sydney's CBD. 2. 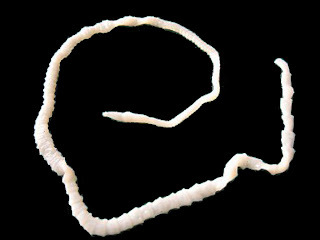 It kind of looks like a tape worm, sprawled over the city. 10. While some are a little more...creative. 12. 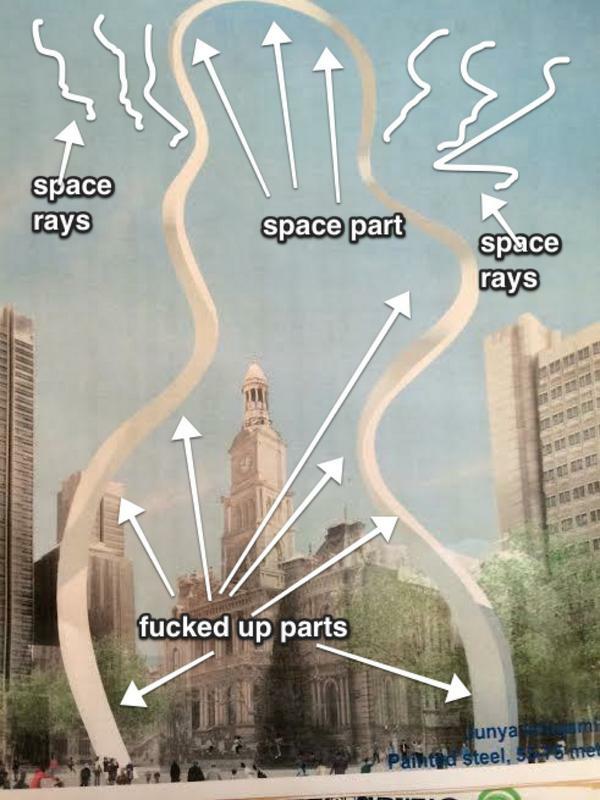 Apparently it's called a "Cloud Arch." 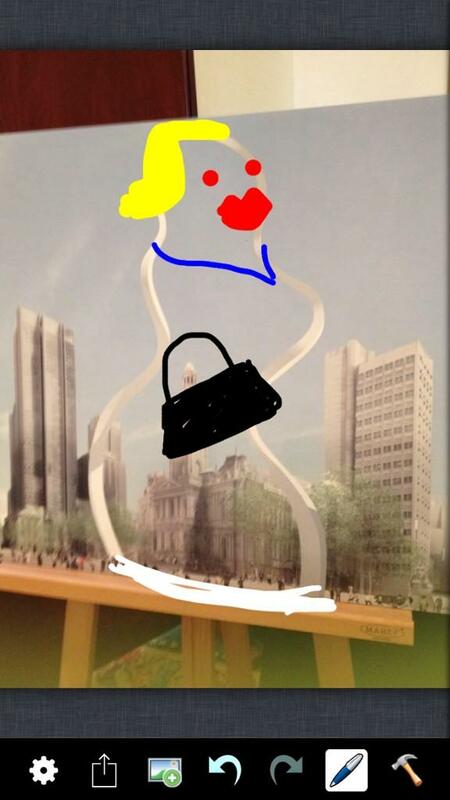 Have you seen the plans for Sydney&#39;s CBD public art installations? What do you think of the &#39;Cloud Arch&#39;? 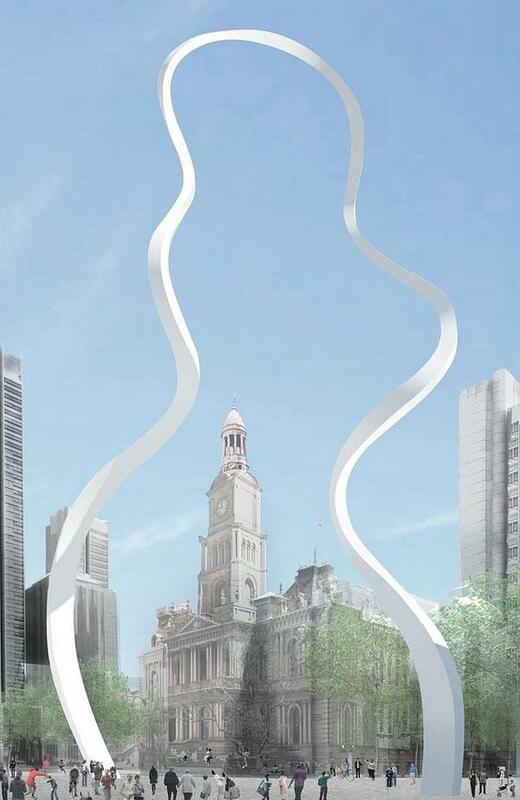 Have you seen the plans for Sydney's CBD public art installations? 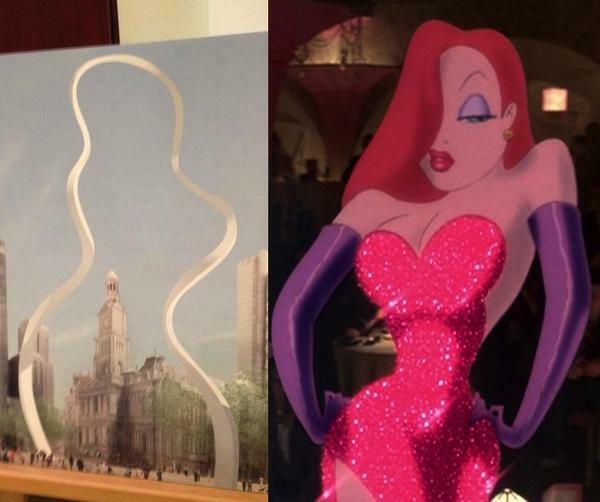 What do you think of the 'Cloud Arch'? LONG LIVE THE SPACE NOODLE!